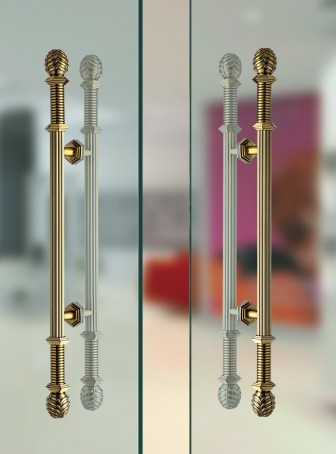 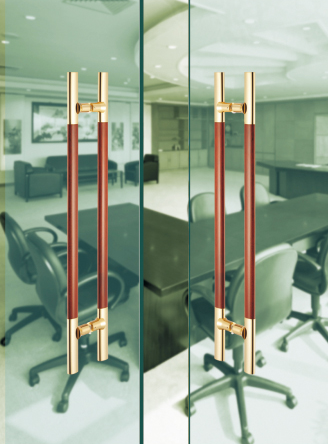 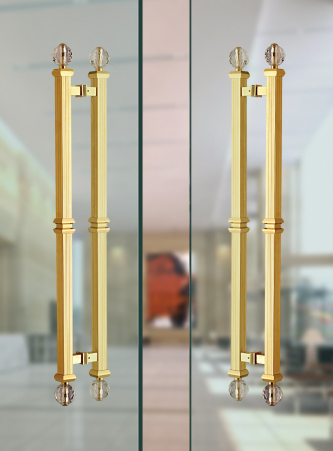 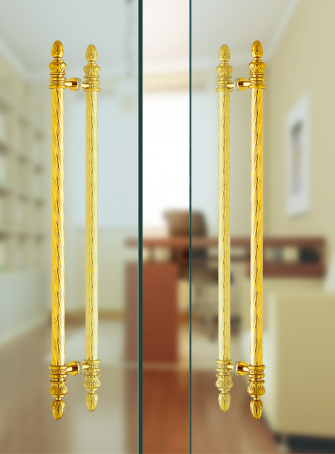 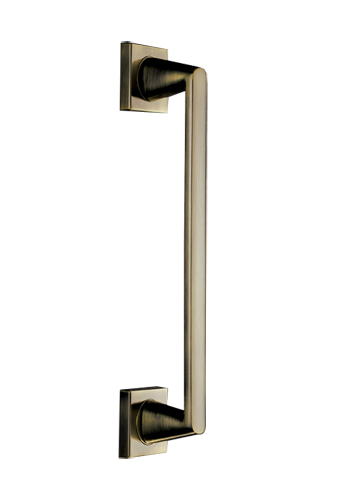 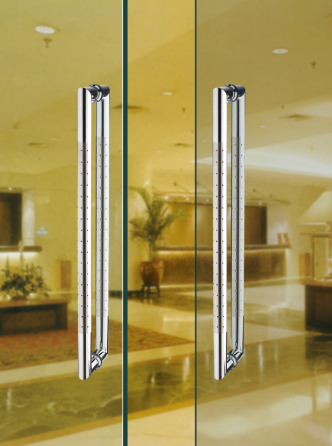 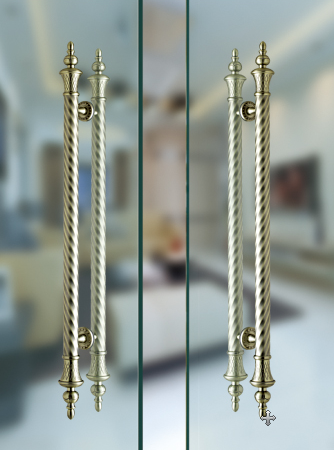 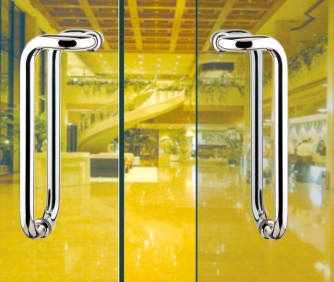 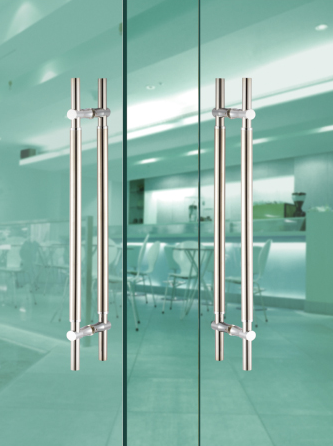 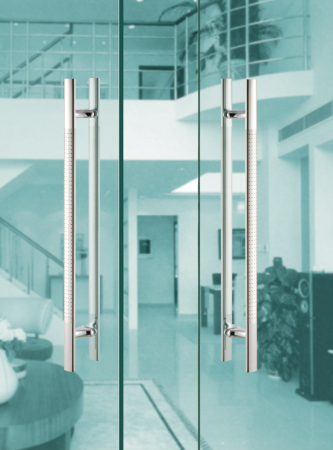 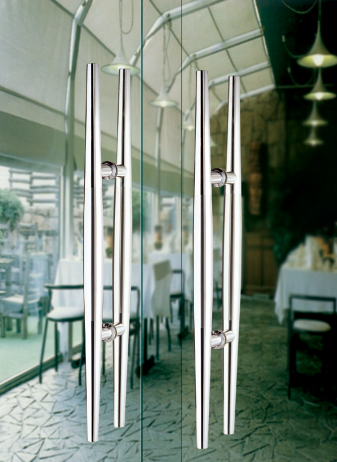 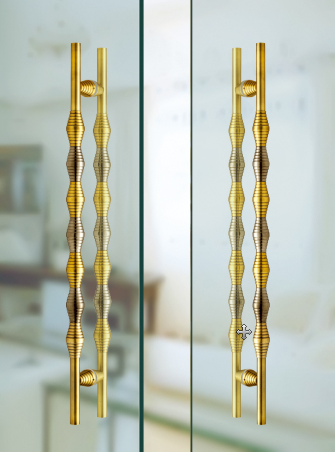 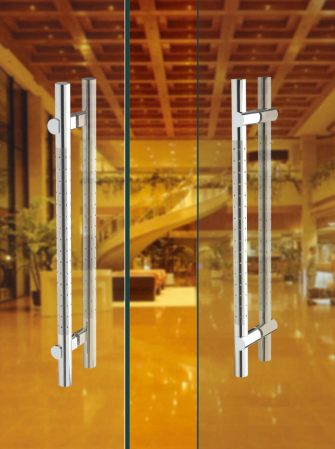 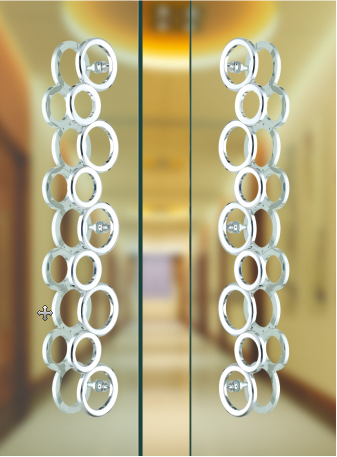 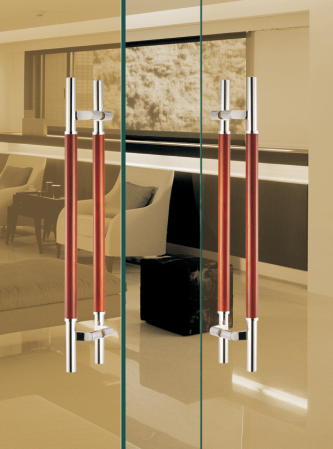 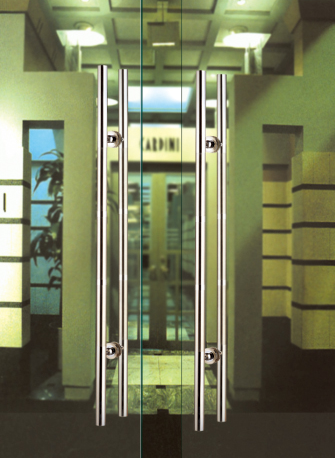 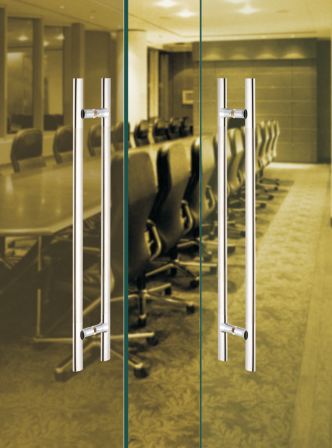 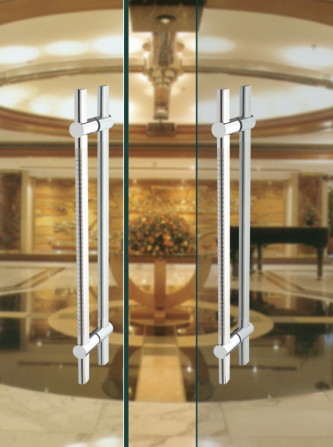 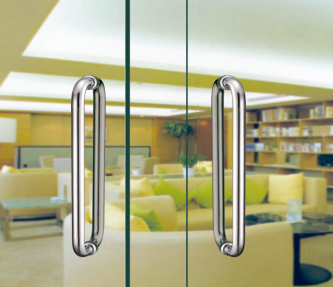 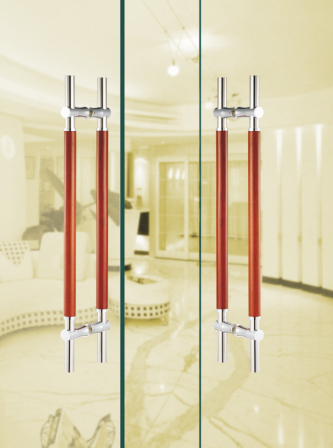 As recognised suppliers of door hardware and fittings in Kolkata, we offer an exclusive range of pull handles from brands like Dorset, Collins, Archis, Hafele, Kich, Labacha, Dazzle, Tattva, Valenti and Golden Locks. 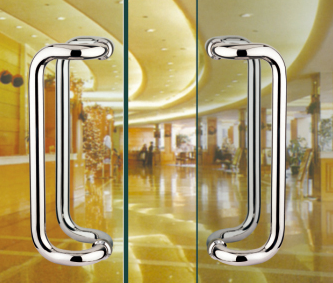 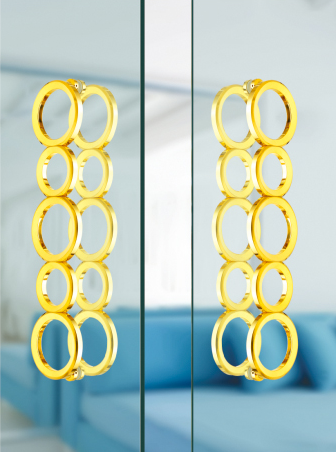 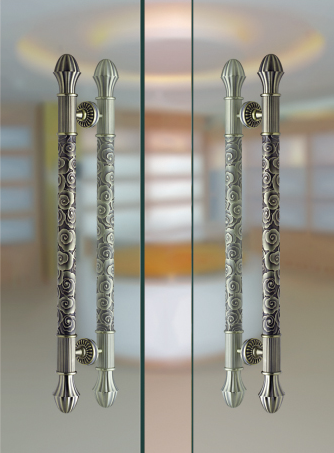 The handles are available in various shapes, sizes and finishes to meet the different client specifications. 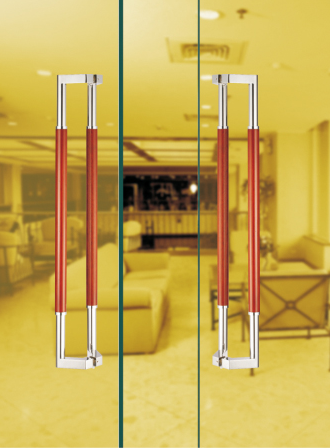 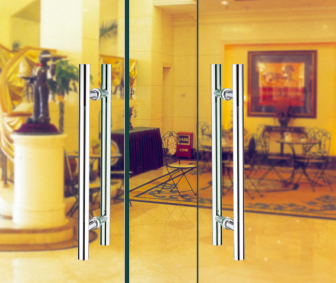 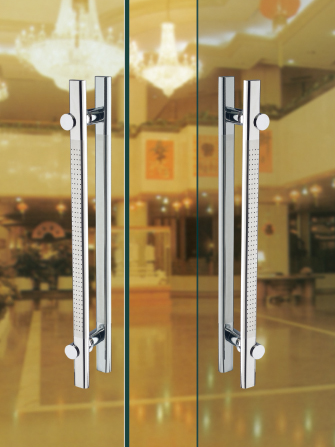 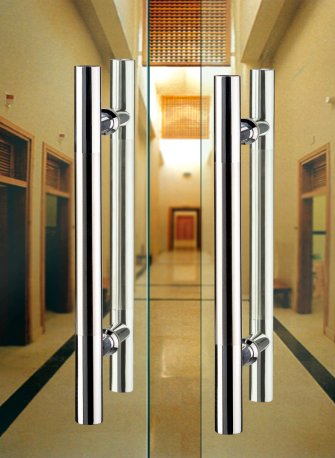 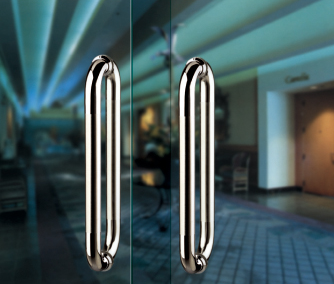 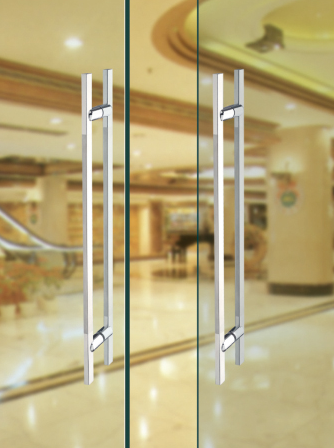 The pull handle products are acclaimed for their tensile strength, robustness and easy installation quality.